Maria Altman was named the editor of the newscast, business and education teams in January, 2018. 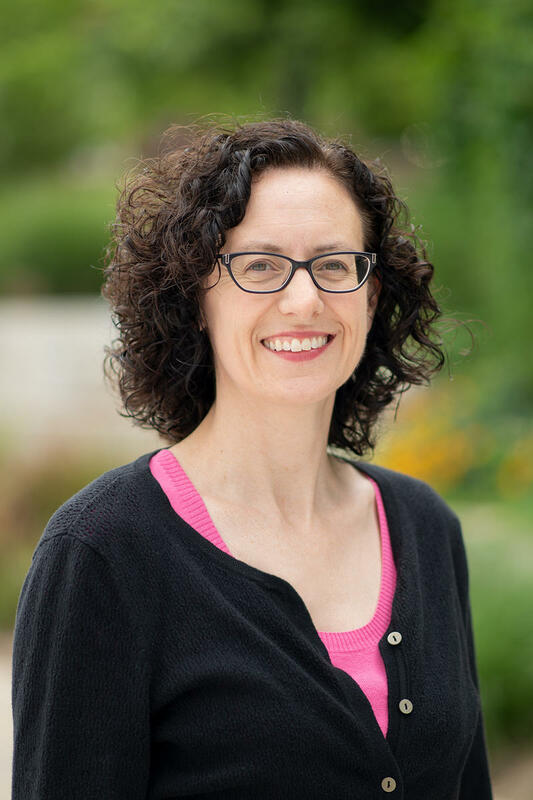 She came to St. Louis Public Radio in 2004 as the local newscaster for All Things Considered and a general assignment reporter. In 2013 she became a business reporter covering economic development, the burgeoning startup community, biotech and Fortune 500 companies. Her work has been aired on NPR’s Morning Edition and All Things Considered, as well as Marketplace and Here and Now. Prior to her time in St. Louis, Maria worked at KERA in Dallas as a newscaster and at WSIU in Carbondale, Ill. She received her graduate degree in Public Affairs Reporting at the University of Illinois-Springfield and her bachelors degree in journalism and history at the University of Iowa. Maria lives in St. Louis with her husband (whom she met at St. Louis Public Radio) and their two children. She is a proud native of Iowa and can happily name every celebrity or historical figure with even the slightest connection to the Hawkeye state. Marjorie Theodore and her son were among protesters at the St. Louis Galleria on Saturday. She said the protest was just wrapping up and they were celebrating with chants and clapping when she said she heard something garbled. Within seconds Theodore said a whistle blew and police moved in on the protesters. Her 33-year-old son was among the first arrested. 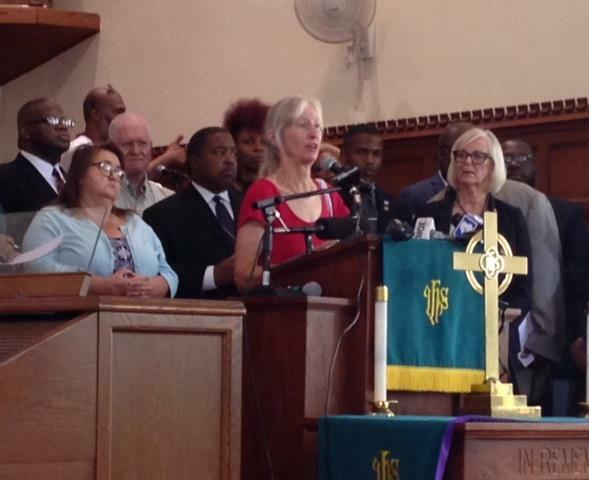 As the St. Louis region manages the ongoing unrest sparked by a judge’s decision to acquit a white former police officer in the death of a black man, civil rights activists say it’s past time for the city to address the policies that have long kept black people behind. 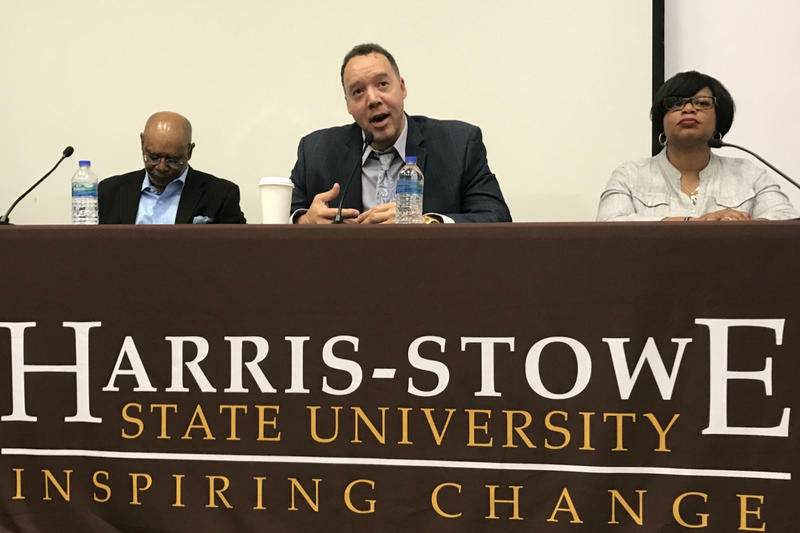 St. Louis must put an end to systemic racism if conditions are to improve for African-Americans, community leaders said Thursday during a panel discussion at Harris-Stowe University. The numbers aren’t in yet, but recent protests over the Jason Stockley verdict are clearly hitting the St. Louis region financially. Two major concerts, U2 at the Dome at America’s Center and Ed Sheeran at Scottrade Center, were canceled on Saturday and Sunday. 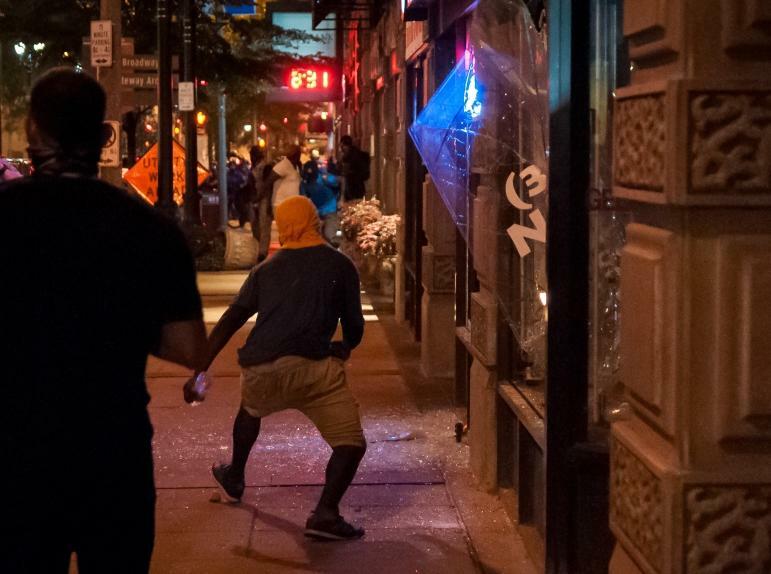 That meant a combined 100,000 concertgoers who were not in downtown St. Louis. St. Louis Mayor Lyda Krewson says the region is planning to make a “competitive bid” to bring Amazon’s second headquarters here. The company said Thursday that it will spend more than $5 billion to build another headquarters in North America to house as many as 50,000 employees. It plans to stay in its sprawling Seattle headquarters and the new space will be "a full equal" of its current home, said founder and CEO Jeff Bezos. 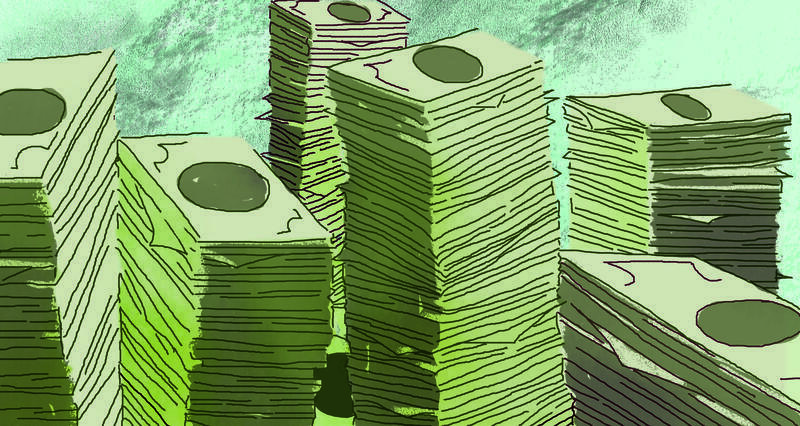 Updated at 4:30 p.m. with details from rally — Several elected officials across Missouri endorsed an effort Monday to raise the state's minimum wage. Their backing came the same day that St. Louis' $10-an-hour minimum wage, in effect since May 5, dropped to $7.70 an hour due to a new state law. The St. Louis Cardinals held their first Pride Night at Busch Stadium on Friday. The Kansas-based Westboro Baptist Church had promised a protest and delivered a small one. Six church members stood across from the stadium at Clark St. and Broadway Ave. before the game holding up signs. But the anti-LGBTQ protest was hard to notice behind the sea of counterprotesters standing in front of them. Amazon began capturing state sales tax for purchases in Missouri this year. 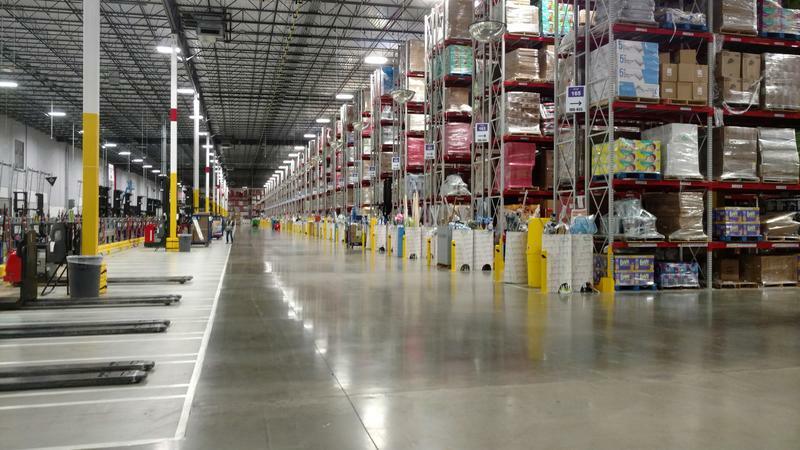 The voluntary move preceded the online retailer’s announcement in July that it would open a distribution center in Hazelwood. Without a physical presence in the state, many online retailers don’t charge a state tax to Missouri customers. Instead, the onus is put on consumers. The Environmental Protection Agency has found no trace of asbestos near the Clemens House in north St. Louis, according to city officials. The mansion, built by Mark Twain’s uncle in 1860, burned on July 12, causing some residents to be concerned about asbestos contamination. The St. Louis Health Department contacted the Environmental Protection Agency, which began putting monitors up in the area one week later. Estie Cruz-Curoe knows black beans. The Cuban native came to the United States in the early 1960s and grew up in Miami, where her mother added a Cuban mix of spices to canned black beans. But when Cruz-Curoe moved to the Midwest as an adult, she could no longer find the right black beans. 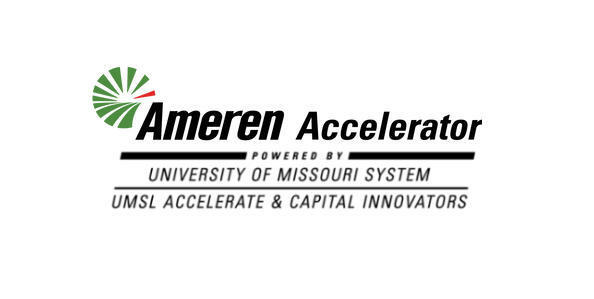 Seven startup companies are taking part in the inaugural Ameren Accelerator program, which began this week in the St. Louis innovation district Cortex. Ameren Corporation CEO and President Warner Baxter said bringing the utility together with startups will spur innovation that will ultimately help customers. “They’re going to bring some technologies that we’re going to be able to study to see how we can do things around energy efficiency, how we can make the grid smarter, how we can make the grid more secure,” Baxter said. 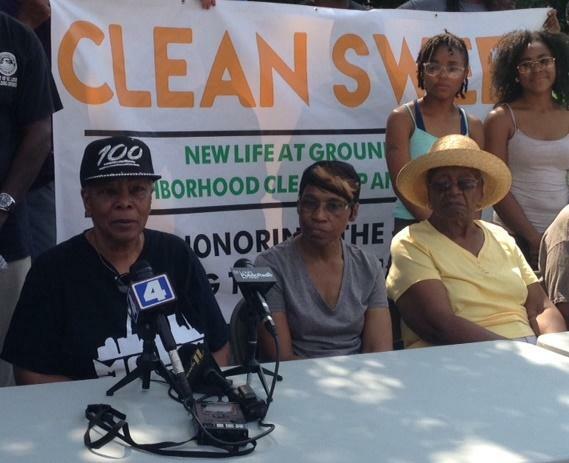 A grass-roots effort to clean up some north St. Louis neighborhoods is holding an event this weekend. Clean Sweep will tackle the Hamilton Heights and Wells Goodfellow neighborhoods and parts of the city of Pagedale, in St. Louis County, on Saturday. Better Family Life and Habitat for Humanity organized the effort, the second such clean-up event. 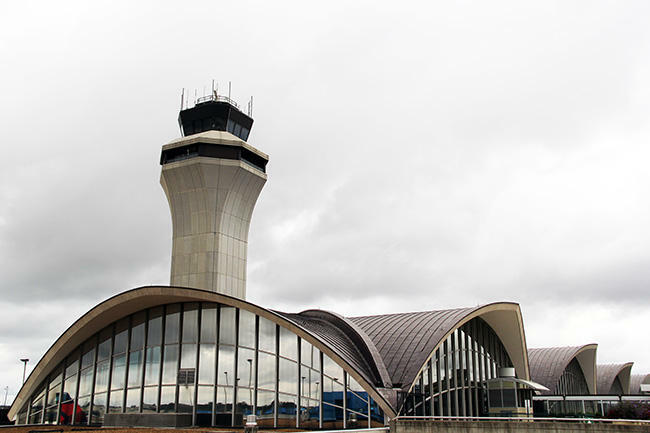 What are the ups and downs of making Lambert Airport private? St. Louis Lambert International Airport doesn’t have the crowded terminals of a hub, but things have been looking up. Last year, nearly 14 million passengers came through the airport, a 10 percent increase over 2016 and the most passengers since 2008. “We’re pretty pleased with the direction,” said Airport Director Rhonda Hamm-Niebruegge. The numbers poured in at a recent Airport Commission meeting. 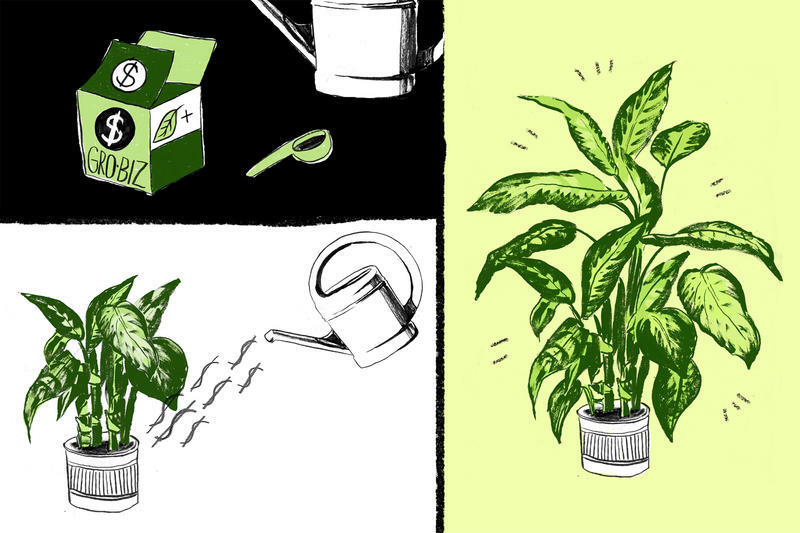 A report from a national organization is recognizing BioSTL as a model for other cities looking to build on their own industrial and research strengths. The Initiative for Competitive Inner Cities’ report “Building Strong Clusters for Strong Urban Economies” focuses on four case studies from cities around the country. The steel gray KC-135 Stratotankers are massive. The Boeing jets, first deployed way back in 1956, can carry up to 83,000 pounds of cargo with the thrust of four turbofan engines. The plane is also capable of carrying 33,000 gallons of fuel and off-loading it in mid-air. 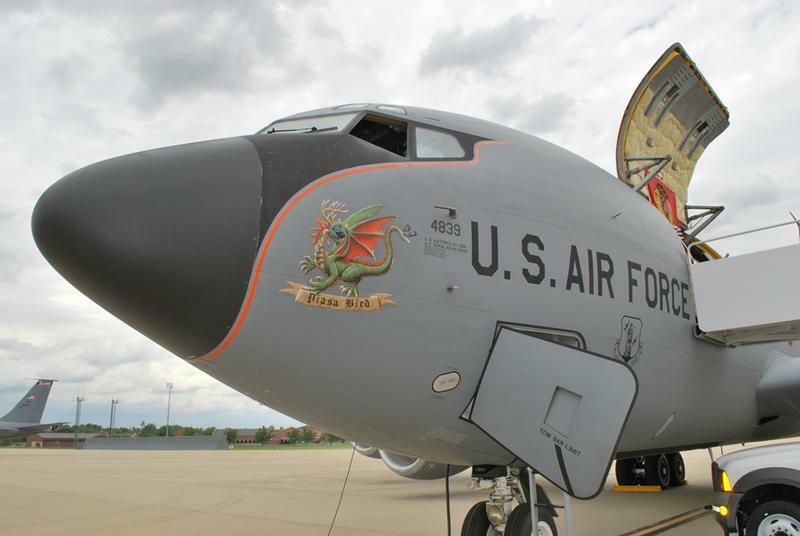 That’s the primary mission of the Illinois Air National Guard’s 126th Air Refueling Wing, assigned to Scott Air Force Base, near Belleville. 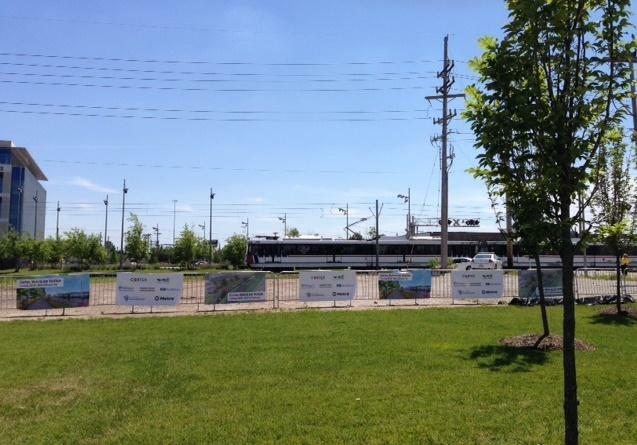 MetroLink trains whisked by in the background as officials gathered to break ground on a new light rail station in the Cortex Innovation District. The new $12.6 million station will be located on the east side of Boyle Ave. It’s expected to be completed in about a year. Cortex President and CEO Dennis Lower said having a stop will allow the district’s 4,500 employees to get to work without cars and allow business partners to come straight from the airport. “All of that is important with the technology community and that we work with every day,” Lower said. 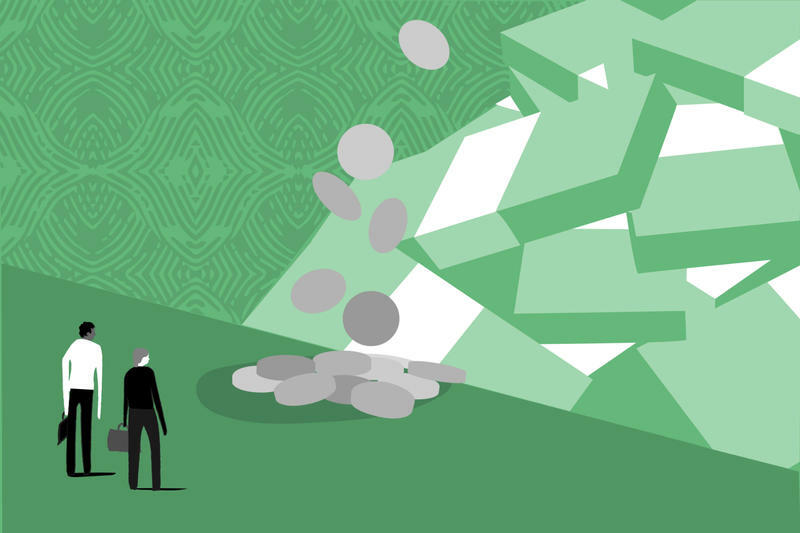 Tax incentives in St. Louis have come under increasing scrutiny in recent years, both from within city government and among citizens' groups. 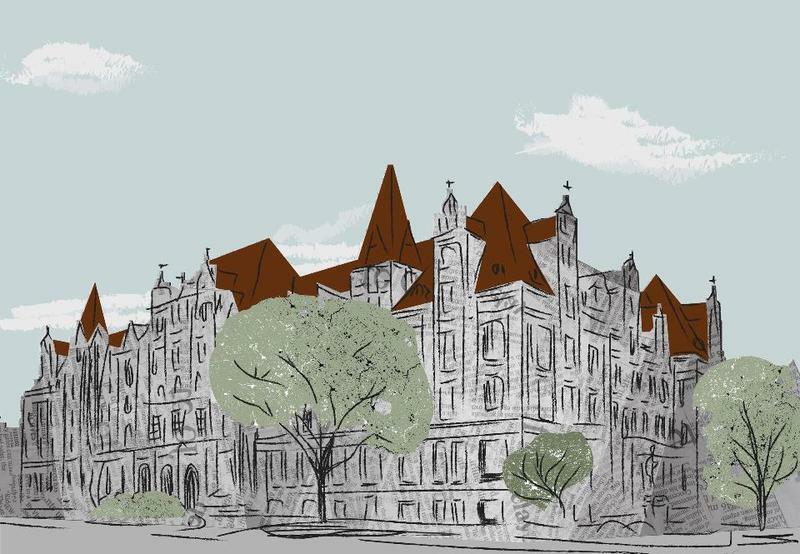 Now the St. Louis Development Corporation, the agency that recommends whether a development should receive the city’s help, is proposing some reforms. A $26 million apartment building project has received the first round of approval for tax incentives from the city of St. Louis. The Tax Increment Financing Commission approved a $3.8 million TIF for the project at Clayton Ave. and Graham St. on Wednesday. The International Institute of St. Louis is seeking ambassadors of sorts. The organization that provides integration services for more than 7,500 immigrants and refugees each year is recruiting volunteers to help spread the word about how those foreign-born residents benefit the community. Back in 1917, it was known as Scott Field. The U.S. had just entered World War I, and the War Department leased 624 acres near Belleville, Illinois, to help train pilots to send to Europe. The field was named after Cpl. Frank Scott, the first enlisted service member to be killed in an aviation crash. Today, Scott Air Force Base covers more than 3,500 acres and employs 13,000 military and civilian service members. It’s also home to more than 30 mission partners, including the U.S. Transportation Command, Air Mobility Command and the 18th Air Force. It’s the chicken or the egg argument. 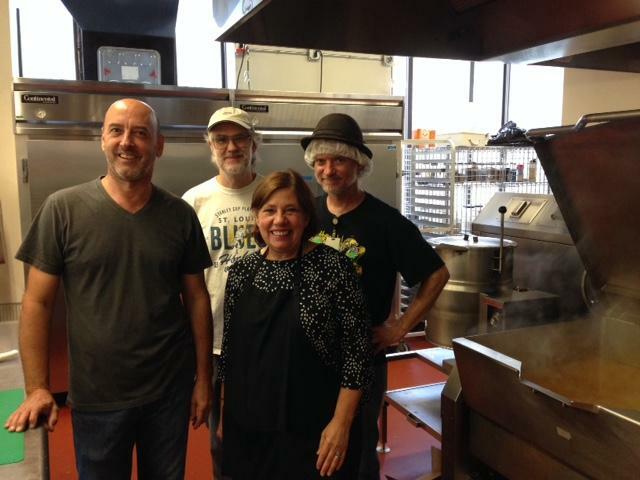 Should city aldermen meet with stakeholders and then craft a bill? Or should the bill be proposed and then brought to the public for input? St. Louis Alderwoman Megan Green, 15th Ward, prefers the first approach when it comes to developing Community Benefits Agreements legislation.